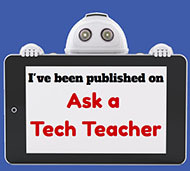 Vivek Singh and his colleague, Ilya Mishra, are new contributors to Ask a Tech Teacher who specialize in online learning and educational technology (more on Ilya’s bio below). To be an integral part of this relatively young digital age, it is imperative for educators to keep up with the technological advances in every sector. 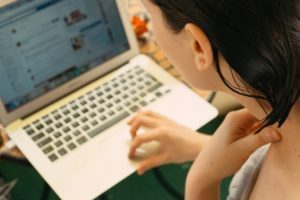 A Columbia University research found that, on average, students taught through online learning techniques performed modestly better than those learning through classical classroom approach. 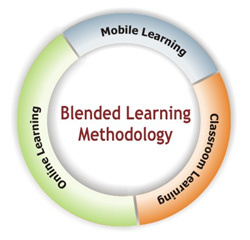 In lieu of several such factual findings, educators have begun implementing a novel methodology, such as using blended learning software, that has transformed the rather archaic and mundane ‘classroom teaching’ into a revolutionary educational experience; enter the world of Blended learning. The predominant limiting factor related to the classical ‘classroom teaching’ approach has been, at times, boring monologues by the educator that not only lead to a monotonous atmosphere, but also restrict a much-needed quality student-teacher interaction that solidifies learned concepts. Blended learning overcomes this limitation by reducing the need for homework, and provides course content to students via the internet. The educators get more time for discussing queries and doubts and the students can be better engaged in activities related to the topic being taught online. Think of this as a flip between what was considered as ‘homework’ and ‘classwork’ in the classical teaching approach. An article published in the Journal of Social and Behavioral Sciences indicates an increasing tendency to implement blended learning as a favored pedagogical approach due to the evident benefits it holds. There are innumerable advantages of such an advanced teaching approach. With the advent of enhanced technology that can be used as a teaching tool, there has been significant leverage recorded in the time learners get to spend with their teachers. 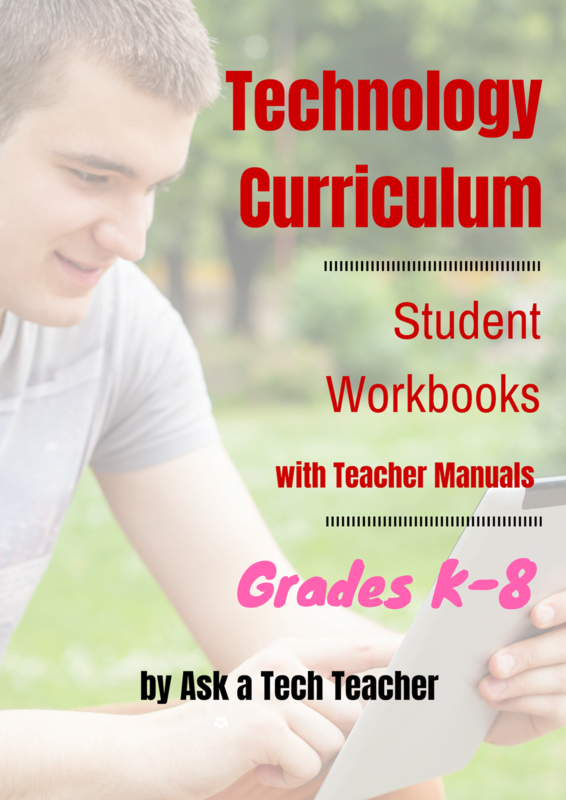 With the blended learning approach, teachers devote more personal time for query resolution and revision. It bolsters the understanding of any topic in lesser time. The student-teacher interaction is significantly higher during such a session, resulting in impactful learning. If a problem seems confusing or the application of a concept seems blurred, a student can get prompt assistance in a flipped classroom. The liberty of choice, especially regarding the selection of lessons, is an invigorating experience that sustains a learner’s interest. The resources provided as a part of flipped learning can mostly be paused and replayed. Students can spend more time learning concepts that they find difficult while breezing through the ones they consider relatively easier. 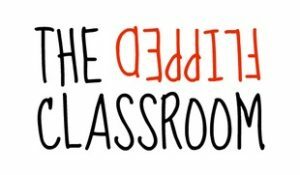 While making students take the responsibility for their learning, a flipped class provides immense flexibility in terms of undertaking tasks at an acceptable and comfortable pace. Contrary to a traditional group-driven classroom, the concept of flipped classrooms provides a solid platform to ensure student mastery over a subject. Participants have to overcome hurdles in the form of assignments to unlock the next topic. Until they achieve a satisfactory grade — as set by the instructor — they cannot work on the next lesson. This was one of the biggest challenges in the traditional classroom scenario, wherein students were taught newer lessons despite them struggling with understanding the fundamental concept, based on the propaganda that it might hamper the progress of other participating students. Illness, urgent or planned family trips, extra-curricular events and several other reasons restrict students from attending classes regularly. Since the resources in a flipped classroom can be accessed without geographical or time constraints, learners can continue studying without missing out on any important lessons. Instead of worrying about the alternatives for grappling with the missed lesson, students can rest stress-free and access the lectures whenever they are comfortable. Flipped learning involves extensive statistical data analysis and constant feedback. Students can individually check the subjects they excel at, as well as the subjects with which they are struggling. Similarly, instructors can analyze learning patterns based on students’ performances and suggest improvement plans for the same. It could also help in setting the pace of learning since some concepts could be easily understood by the entire batch while some might take a little more time involving activities and more learning resources. We learn more when we interact with our peers regarding the subject at hand. It may stimulate inquiry and lead to enhanced learning, or simply help the student understand a difficult concept. This could be a great asset when a class comprises learners of different skill levels, wherein peer-based discussions reinforce conceptual learning of difficult subjects. Timid or introvert students may not approach the instructor directly and discuss the same with a fellow student who can be of help. A common disadvantage that traditional classrooms faced was the time constraint. Content, since then, has grown manifolds and yet we are allotted the same limited time to educate our students. To cover the new content while synchronizing it with the existing theories could be a daunting task for even the best of the educators. Flipped classrooms overcome this issue with efficiency. While directed towards being more learner-centric, this approach is empowering for educators. The ability to be in charge of the content, its editing and restructuring whenever necessary, and its desired mode of delivery viz. 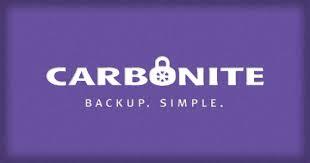 social media or school intranet portal, etc. The advantages of such an approach go beyond the extrinsic and obvious gains to a classical classroom model. 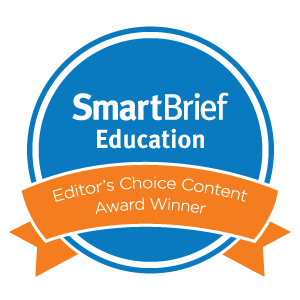 This is further backed by a research article published in the International Journal of Educational Technology in Higher Education that claims blended learning’s most essential outcome is student satisfaction. Along with an interesting flip of homework and classwork, these models of imparting education have reshaped the teacher-student relationship. 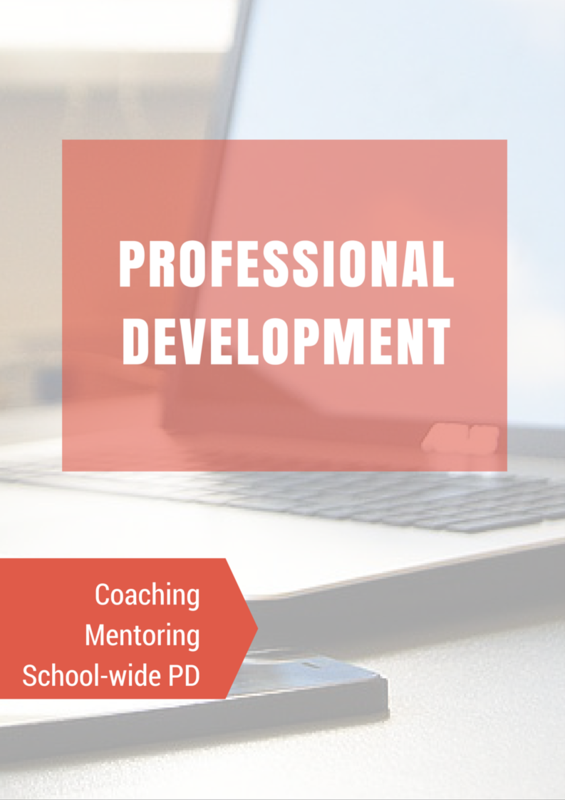 From leading to guiding, the approach has become not only more student-centered but also a bridge between the constantly evolving content and the old learning delivery methods. Ila Mishra is a Content Specialist at WizIQ, an EdTech company that offers an LMS and Virtual Classroom platform to educators. 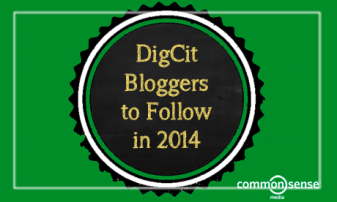 She focuses on articles about online learning and educational technology.